CC Natzweiler’s annex camps were created to meet the Nazis’ need for labour and grew as the war dragged on. The annex camps set up in 1942 were exclusively at the service of the SS: the deportees built and maintained their training schools and drill camps. 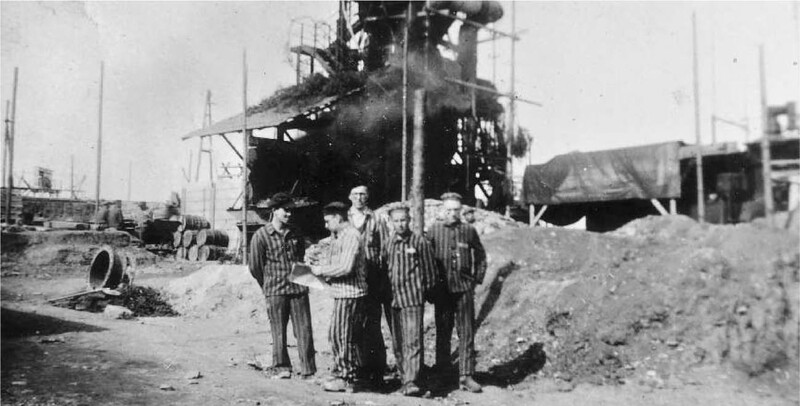 In 1943 the deportees started working for the Nazi war industry on both sides of the Rhine, to help the Wehrmacht offset its reversals on the Eastern front. By late 1944 the Nazis, realising they had nothing to lose, followed an all-out policy and increased the number of annex camps in the heart of Germany. 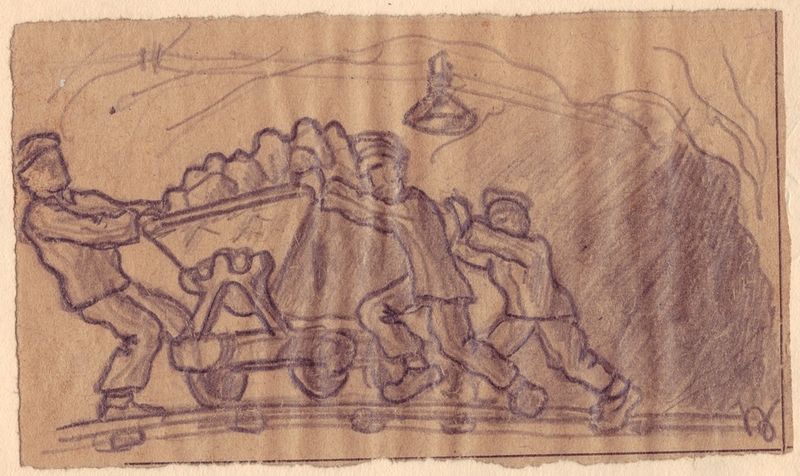 Working conditions were especially harsh at the many camps buried in mines and tunnels in order to avoid damage from Allied air raids. Work, hunger, darkness and the lack of health care caused many epidemics. Deportees at Natzweiler’s annex camps did not come from the same places as those at the main camp. Most of the Jews, the Natzweiler complex’s second-biggest category (6.000 men and women by late September 1944), were deported to the annex camps, for example Echterdingen, Hessental, Vaihingen …. The only women registered at Natzweiler were in the annex camps (Geisenheim, Walldorf, Calw and Geislingen). All were Jewish and most came from Auschwitz.